Customize our Newlywed Wedding Cup Sleeve Template and more! 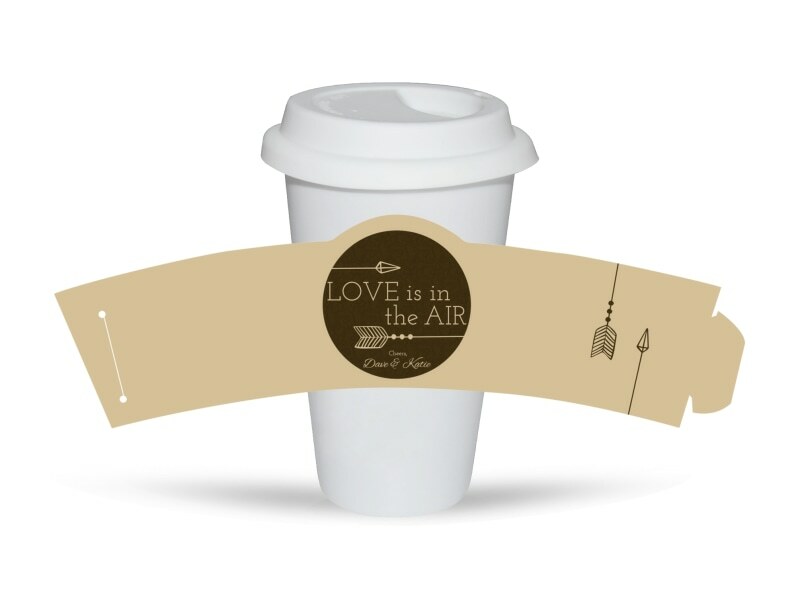 Mark the occasion of your nuptials in a fun way with this custom cup sleeve. 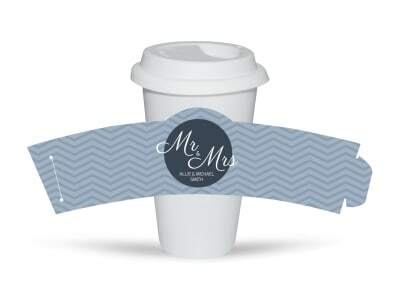 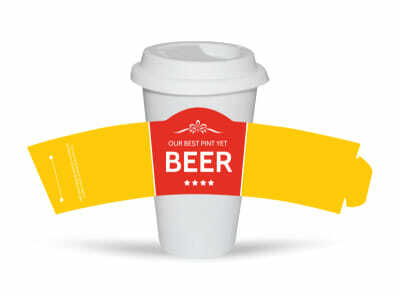 Give your wedding cup sleeve a unique touch with the help of our interactive online editor that allows you to easily choose your color theme and add images and text. 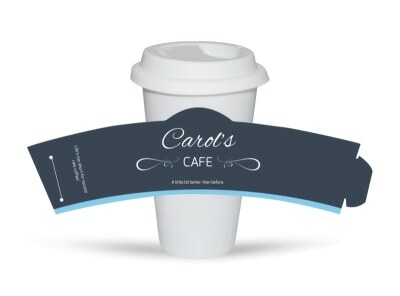 Put a seal on your design now with our simple-to-use tools; let’s get started.